Weird time-jumbling quantum device defies "before" and "after"
While this is deeply weird and amazing, it unfortunately doesn't occur at the human scale but rather in the quantum realm where measurements are in the nanometers. Still, quantum switches do have clear applications in future communications and computation systems. 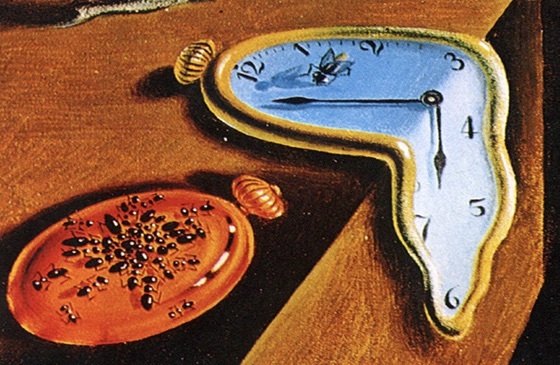 image: detail from Salvador Dali's "Persistence of Memory"